MIO conducted a hands on training for colostomy care by “ostomates of India” on Tuesday 26th March 2019. 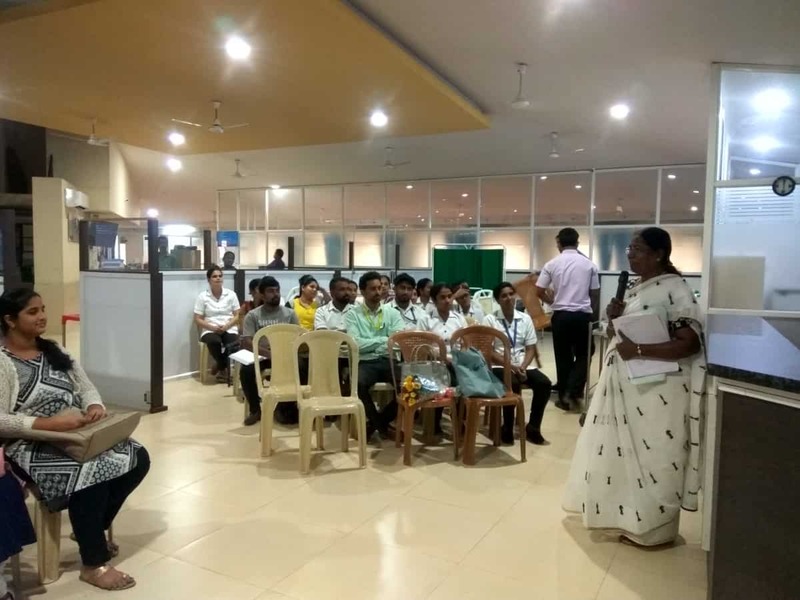 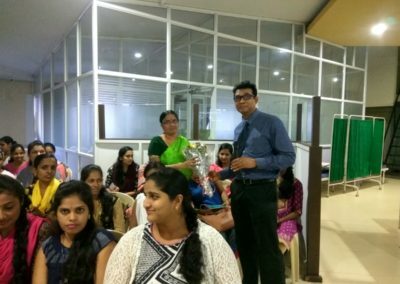 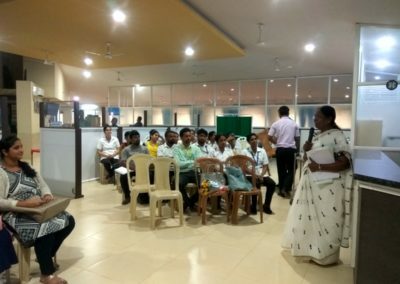 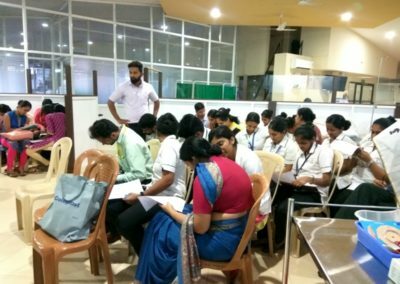 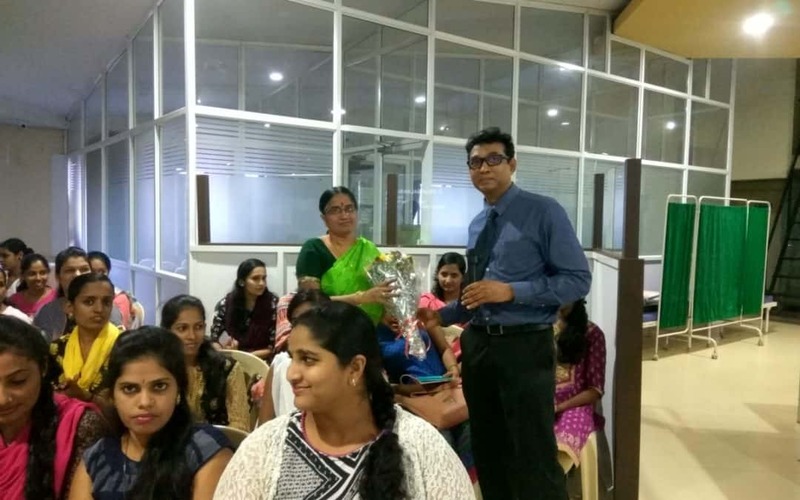 Mrs. Selvi, Stoma Therapist Cancer Institute (WIA) Chennai was the resource person around 70 nursing and paramedical staff were given training on the management of Colostomy patients. 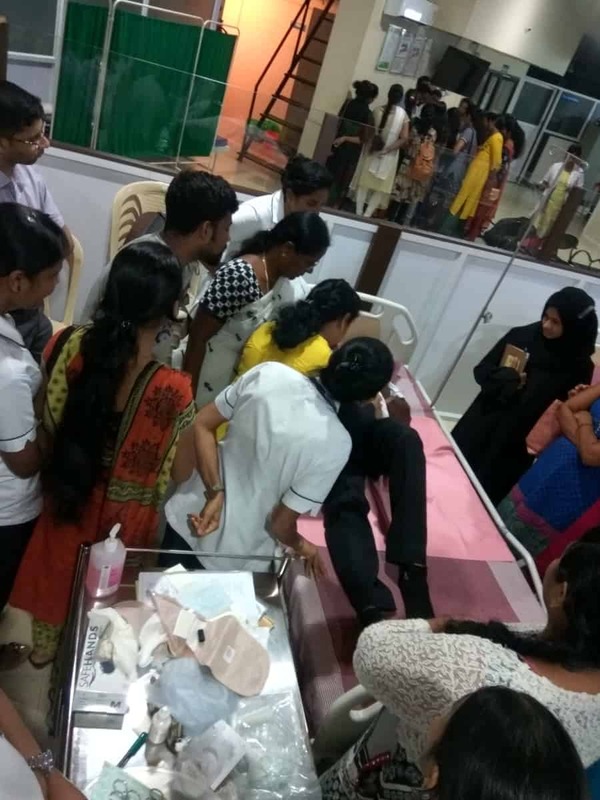 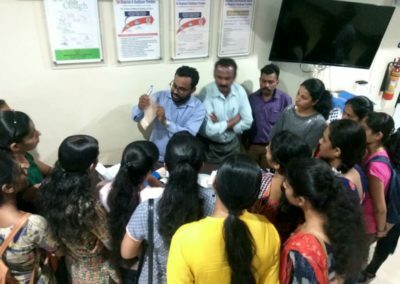 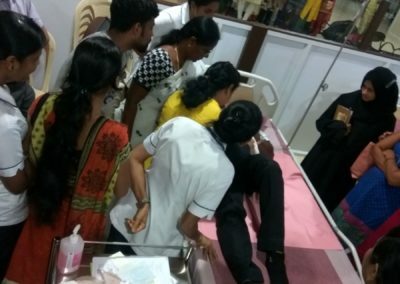 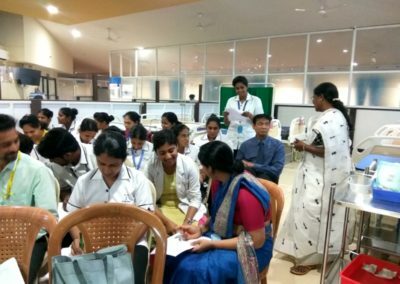 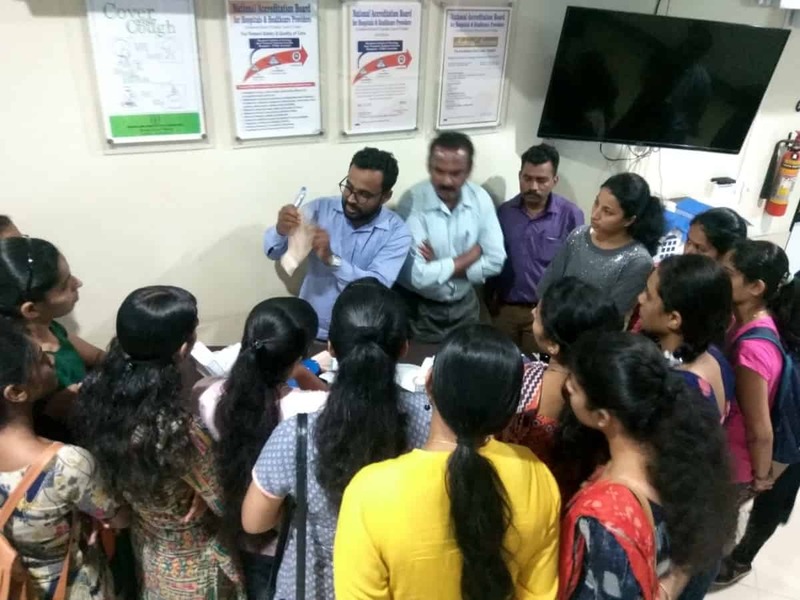 Paramedical staff from Indira hospital, Unity health complex, Omega hospital, Colaco hospital, Highland hospital, Vinaya hospital, Athena hospital and Yenepoya Nursing home participated in the hands on training programme. 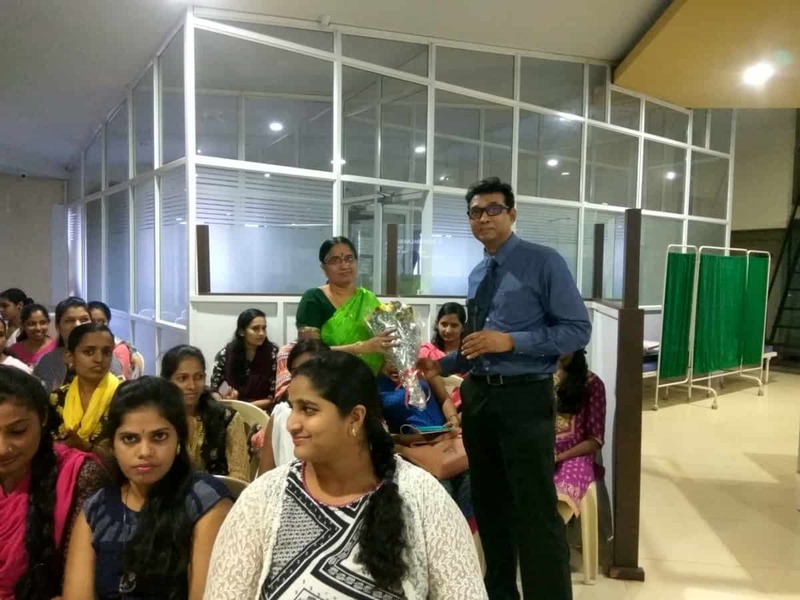 Dr. Jalaluddin Akbar Director MIO welcomed the gathering and emphasized on the importance of imparting training to the nursing & paramedical staff which could be beneficial in managing patients with colostomy.